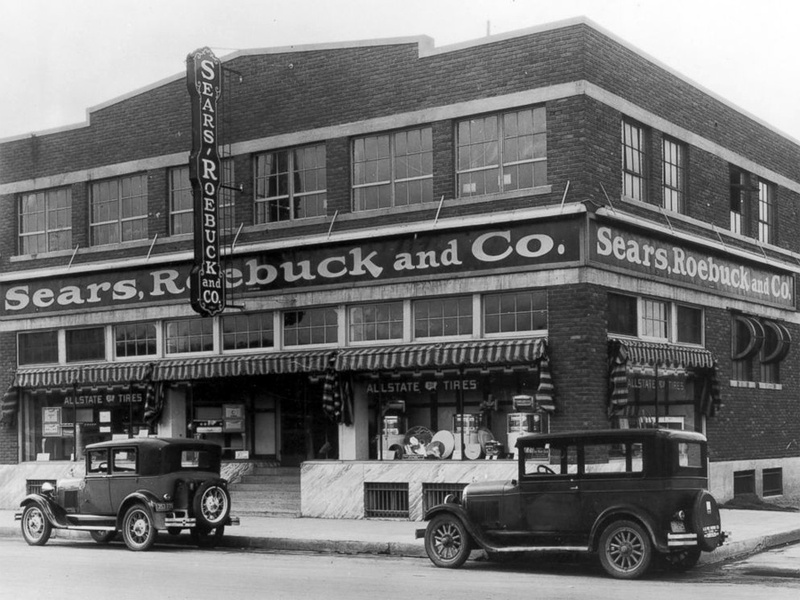 Once-iconic American retailer Sears (owned by Sears Holdings Corporation) will not die a bankruptcy liquidation death after all. Chairman Eddie Lampert today won a bankruptcy auction to purchase the company's assets, after presenting an upped offer of $5.2 billion, Sears said Thursday. The sale still has to be approved by a U.S. bankruptcy judge, and that's not happening during the ongoing U.S. government shutdown, now on its 27th day. A hearing to consider the deal is set for February 1. If approved, the transaction is expected to close on or about Feb. 8, Sears says.